Pink is big this Spring. We decorated this room in 2015, when this pink had just started out and was relatively hard to come by. I like to think that either I started the trend or can see into the future, because at the moment, this “Millenial Pink” is everywhere. Potentially the strangest picture montage you’ll find on an interior design blog, but it serves the purpose. In addition to these, Dulux has a few colours to get mixed to order, or you could use Valspar’s colour matching service (like I did) to copy a more expensive colour at a lesser price, but still get a great quality paint. Although you can also find a lot of other pinks around this season – think neon, peach and magenta tones – I think this little family of colours, call it what you like, it’s here to stay and I love it! Apparently it’s been hailed as ‘the new neutral’ but there are still a lot of grey fans out there who might disagree! 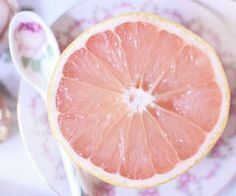 Here are some of my absolute fave designs, to inspire you to dig out your feminine side and paint it pink!.. I literally have an ache in my heart that this isn’t my home. The pink wall, the amazing light, the tree slice coffee table and my all time fave Eames chairs!!! Swoon. I love how this sink is the only pink highlight in this dreamy bathroom, but with the inclusion of brass fitting – which are also having a huge resurgence – and warm toned floor tiles, it all looks seamless and cohesive as an overall scheme. 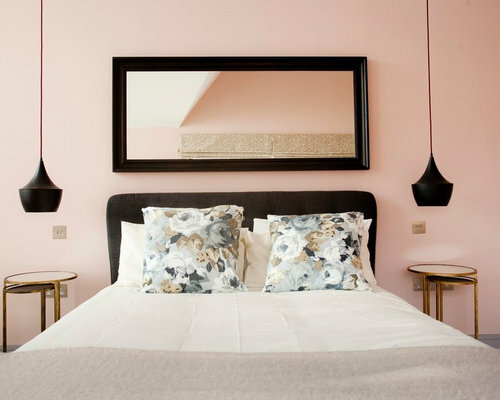 Bathrooms are usually something you don’t replace very often, so it might be worth not over-doing the pink in this room – unless you are a steadfast blancmange fan! The pink in this scheme is minimal, but it makes an impact alongside the copper/orange of the inside of the light. The combination of green and pink is huge at the moment too, and here you can see what a great contrast the colours have with the inclusion of house plants. I love how the black highlights add depth and drama to this feminine bedroom scheme. This is potentially for the braver among us, but this Scandinavian / mid century scheme has a wow factor. I love that the wood tone and flooring are so close to the wall colour it makes the space seem even bigger, and the stronger colours really sing against the pale backdrop.  It would be quite a commitment to go for a pink painted kitchen, but with this colour being touted as the ‘new neutral’ you could be happy – and on trend – for years to come! It looks great against the marble tops, no?! I love the boho feel of this bedroom – the geometric rug and plant pot, along with the abstract art give it an edge, so it doesn’t become too girly. 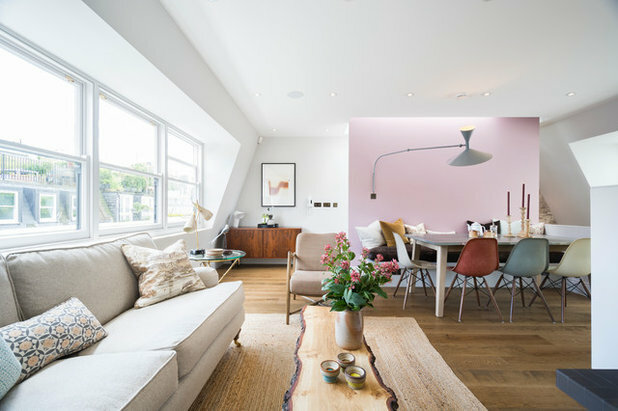 I really think this colour can suit all types of rooms; whether your home is modern or traditional, your rooms small and dark or huge and light filled, so there’s really no reason not to give it a go! For living rooms and bedrooms, I would use the colour on all walls to create a cosy, restful atmosphere. For kitchens and bathrooms, as with most trends, I would probably keep the pink on accessories or smaller portions – you don’t want to be stuck with it for too long if it suddenly goes back out of favour, and look back at it in years to come like we do the dreaded ’80s Avocado bathroom suite! I hope this collection of lovely stuff gives you some more incentive to use this gorgeous colour in your own home! Photo cred – Julie, londonispink (check out her Instagram for more)! 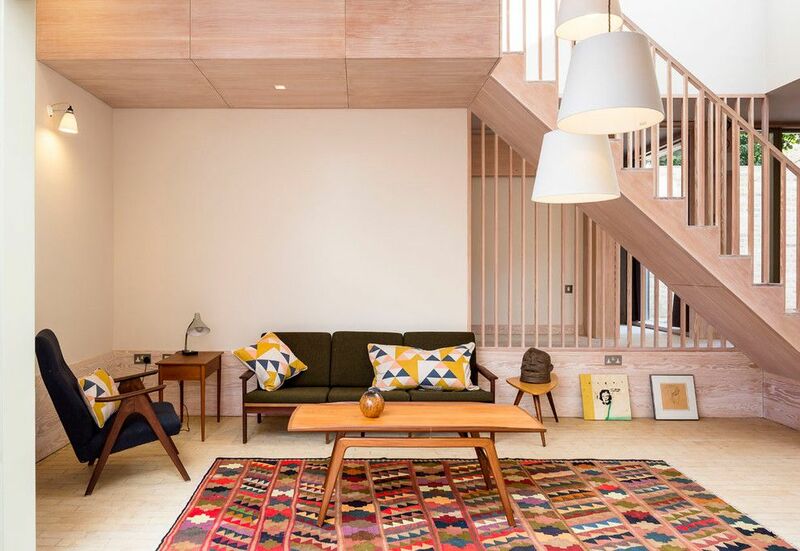 This entry was posted in Inspiration and tagged daily prompt, farrow and ball, Fired Earth, home decor, Inspiration, interior design, interior trends, interiors, Little Greene, millenial pink, pink, Spring 2017. Bookmark the permalink.